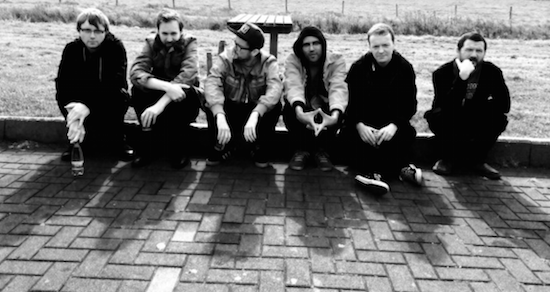 Supersonic festival has added 10 more acts to this year's line-up, including Hey Colossus, Daniel Higgs and underground heroes Big Lad. Also joining the line-up today are BodyVice (a new project from Lone Taxidermist which sees her exploring her experience of chronic pain through sound art), Shropshire duo Haress, Blackpool bedroom project blanket, psychedelic and krautrock three-piece Matters, Porto's HHY & The Macumbas, composer Sarah Angliss (who will present a new live project called 'Air Loom'), Savage Realm and The Seer. Supersonic has also today revealed the day splits for this year's event with tickets also now on sale for each individual day of the three-day festival. 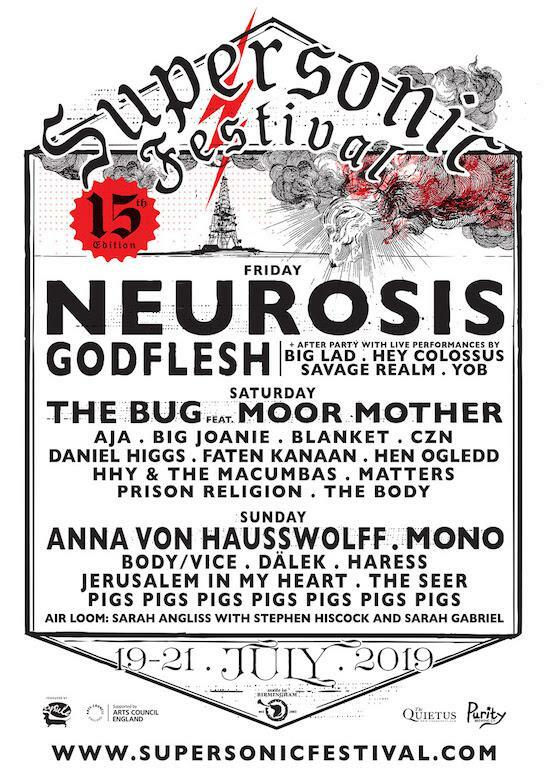 Neurosis and Godflesh are set to headline the town hall opening concert on July 19, while The Bug with Moor Mother and AJA are amongst the following day's headliners. Rounding out the weekend on July 21, there will be headline sets from the likes of Anna von Hausswolff and Pigs Pigs Pigs Pigs Pigs Pigs Pigs. This year's Supersonic runs in its usual home of Digbeth in Birmingham from July 19-21. For tickets and more information, head here.